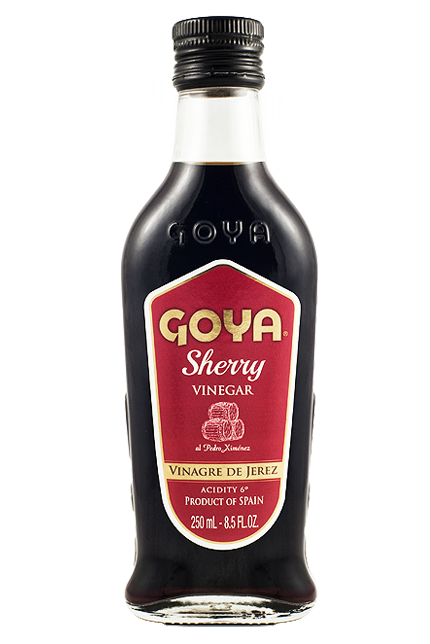 Its smooth and creamy flavor, remarkably sweet to the palate, with its intense, dark mahogany color and accentuated aroma, comprise the notes you’ll savor and appreciate in GOYA® Sherry Vinegar “Reserva al Pedro Ximénez”. Due to its creamy density, it stands out for its versatility in a wide variety of dishes. 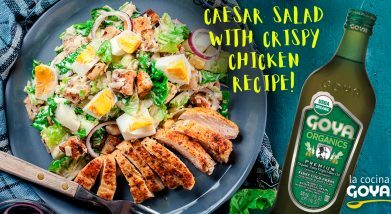 Particularly recommended for cold dishes, dressings or different kinds of salads; Why not try it on your everyday tossed lettuce salads? 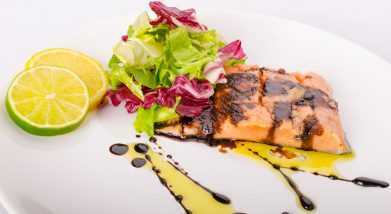 It also combines perfectly with pasta, rice or quinoa salads, or refreshing blends of crisp green sprouts and fruit. 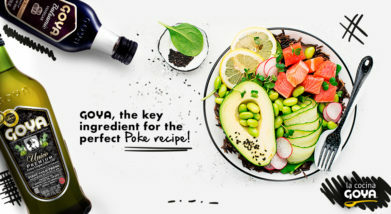 It provides a rich array of nuances which notably enhance the flavors of carpaccio, marinades, as well as the preparation of reductions and sauces. 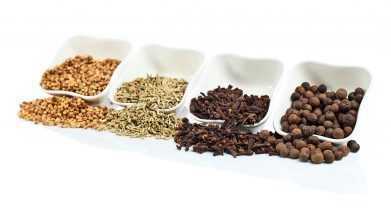 It strengthens the essence of the simplest dishes. 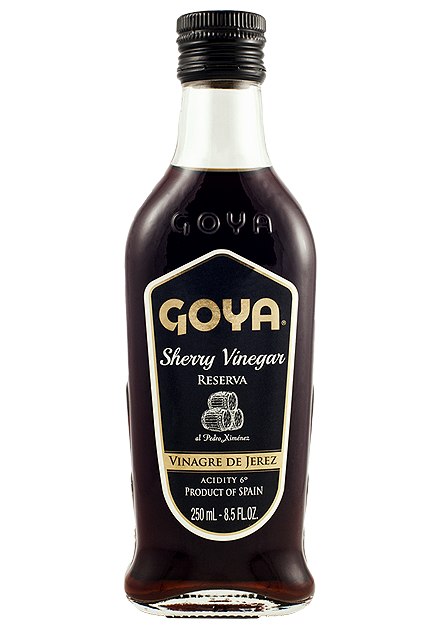 For those consumers who value the quality of GOYA® products, this vinegar owes its exquisite character to the wine for which it is named, prepared with Pedro Ximénez sun-dried grapes, which sweeten its bouquet. Aged for at least three years in American oak barrels in Andalusian wine cellars, GOYA® Sherry Vinegar “Reserva al Pedro Ximénez” will form an extraordinary concentration of sugars in the mouths of those who taste this delicacy, along withhighlights of dried fruits. 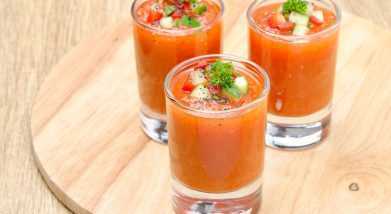 Andalusian Gazpacho Recipe!Try just a few drops of GOYA® Sherry Vinegar “Reserva al Pedro Ximénez” in a classic Andalusian gazpacho and in variations on this cold soup with strawberries, beets, apples, watermelon, etc.You'll be surprised. 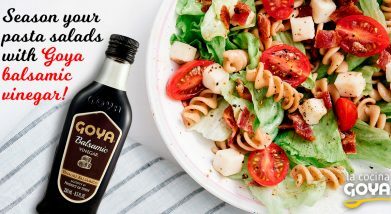 Dressings Recipes!Elaboration:In the Good Season Dressing mix together GOYA® Sazonador Total with Pepper, sugar, thyme, basil, celery salt, and separately combine GOYA® Sherry Wine “al Pedro Ximénez”, GOYA® Extra Virgin Olive Oil and water. 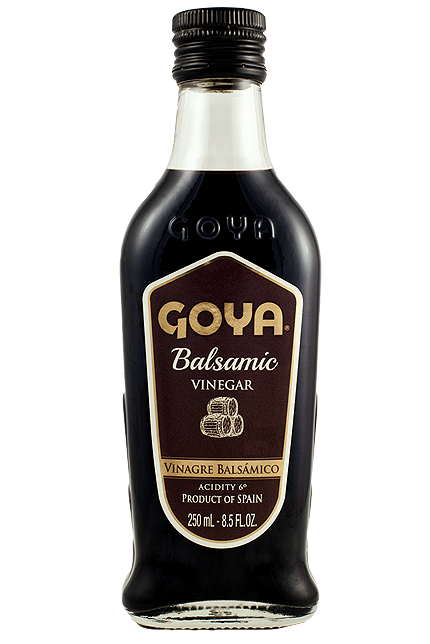 Balsamic Vinegar Dressing!Elaboration:You can prepare the concentrated sauce made from GOYA® Balsamic Vinegar by cooking this succulent dressing until it begins to evaporate.